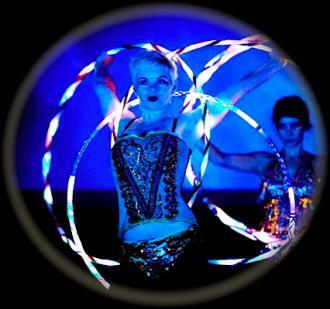 A circus extravaganza with hoopdance! Slow sultry entrances, high energy movement and tease, multiple hoop extravaganzas, costumes that shimmer and sizzle and LED lit hoops that blow the crowd away with their other-wordly effects. 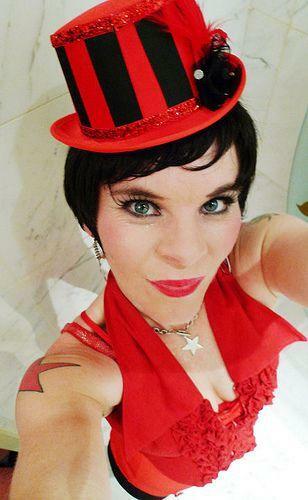 Using a selection of both choreographed and freestyle hoop dance moves, Bunny builds her performance with multiple hoops including a sensational light show. 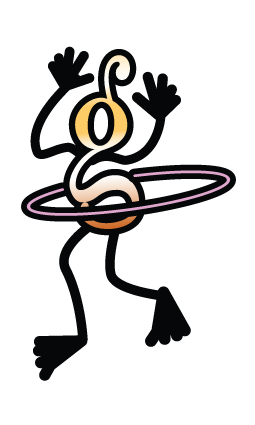 Watch her increase and split hoops all over her body as she moves and dances entrancing the audience. See for yourself just how many hoops this hoopstar can hold in the all-famous hoop throw countdown. Then stand back for the LED light show extravaganza. You will be amazed at the trails of colourful light patterns that are created through Bunny's hoop dance - audiences are continuously mesmerised by this incredible WOW element of her show.